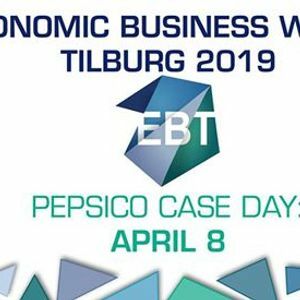 The PepsiCo Case Day is an addition to this year’s program. 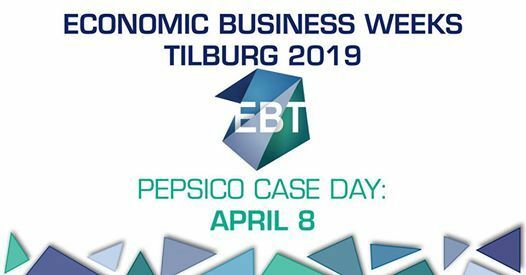 You will spend an entire day with PepsiCo to get to know the company, their activities and the opportunities they offer. Additionally, you will solve an extensive case with 24 students at the Willem II conference centre.